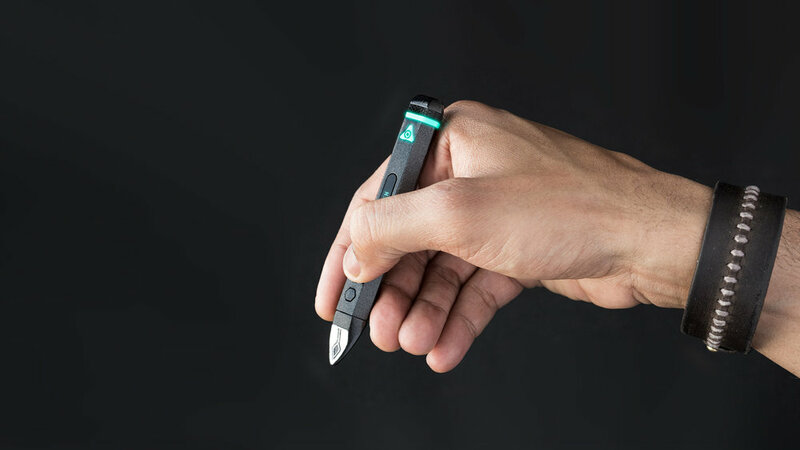 The definitive Smartpen able to capture & share ideas by writing in the air. Create, capture and share ideas in the air. Inspiration is an unrepeatable mental state that always surprise us in unexpected moments, those are opportunity moments to take action and make ideas happen with Hypen. ONE OF THE MOST INNOVATIVE PROJECTS IN THE WORLD. 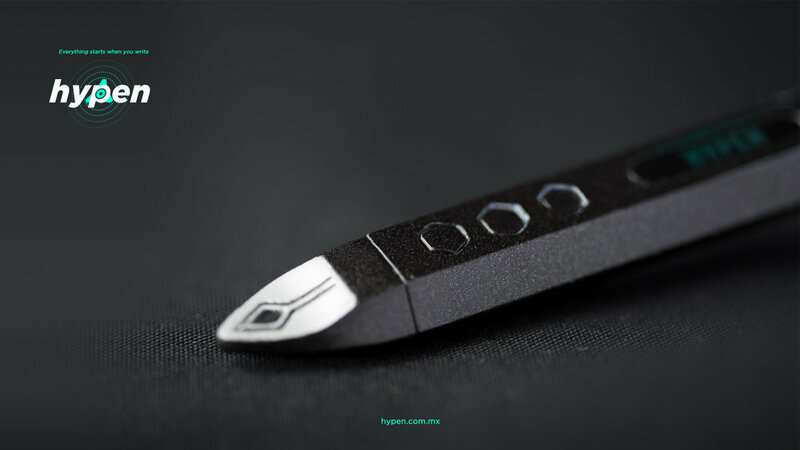 Composed of sensors, HYPEN understands and registers your 3D movements without having to use ink or paper. 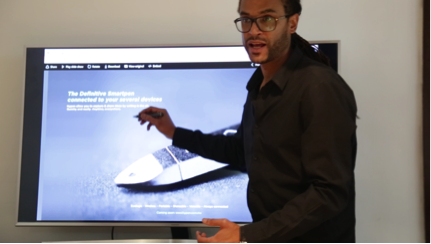 With HYPEN you will be able to capture your ideas: draw, stroke, write and sketch literally in the air. HYPEN works on any surface: on a pillow, on a table, or on your arm, is an environmentally friendly solution that can save millions of tons of paper. 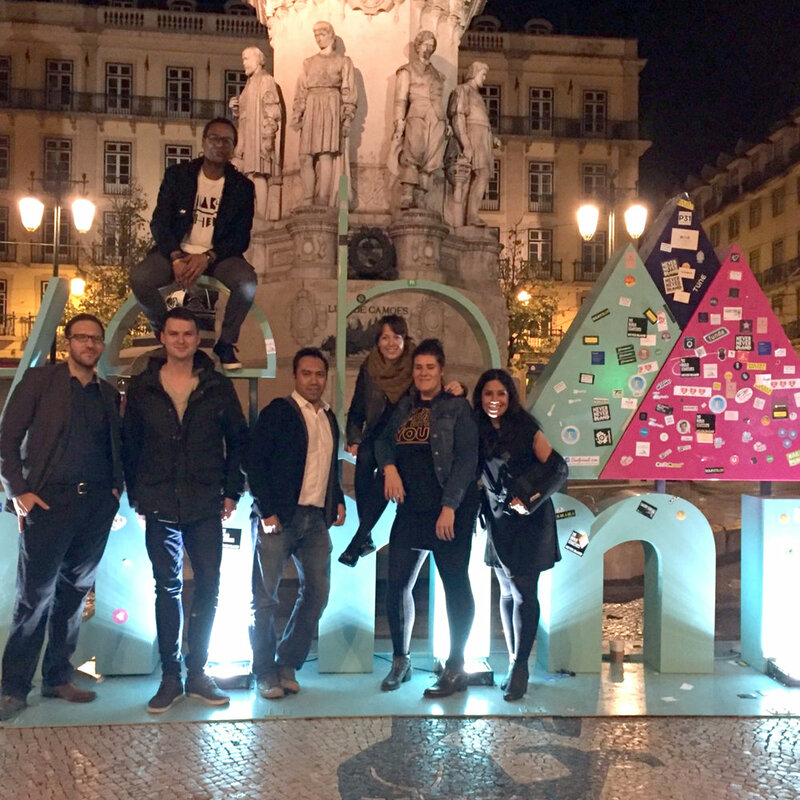 It allows immediacy, acceleration and efficiency in creative and communication processes. Technology with applications in the world of education, creative, banking and insurance industries. 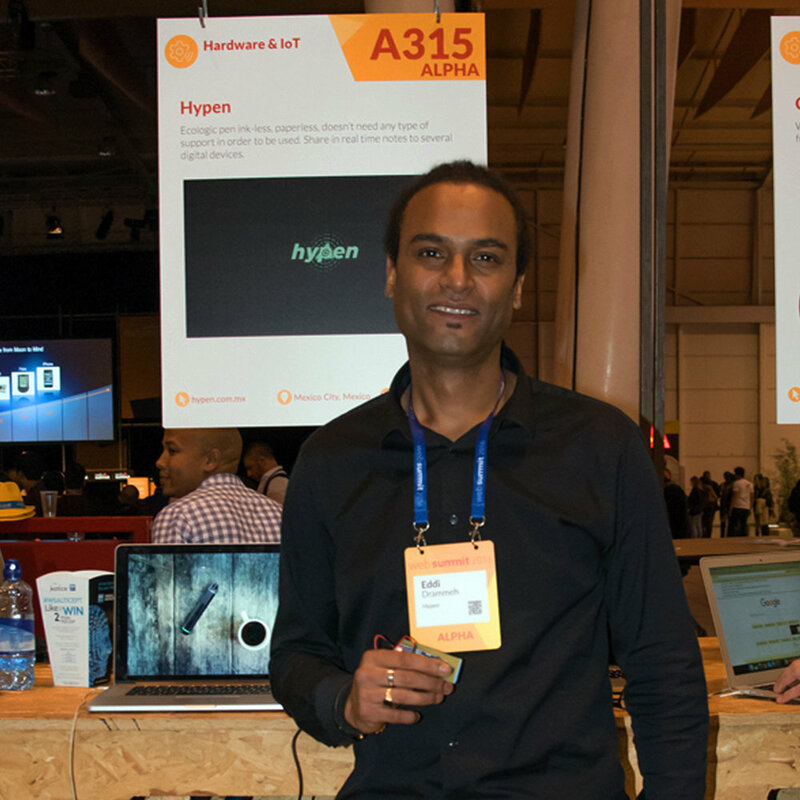 HYPEN was presented at Web Summit in Lisbon, Portugal, The largest tech conference in the world. 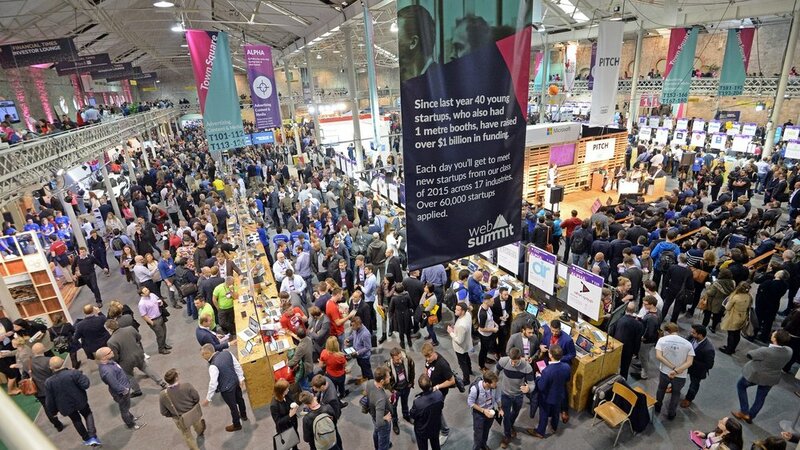 During WebSummit it was recognized as a real game changer and already has the interest of several international companies and venture capital funds. HYPEN 0 : The first prototype, that will soon be released in 250 experimental units among selected early adopters.